Sika-Design’s Fox chair from the Exterior collection is an outdoor model of the rattan chair designed by Viggo Boesen in 1936. The calm appearance of the Fox chair comes from slender, soft lines and low seat height. Place the Fox chair to the sunniest spot in the patio or in the shadow of a tree and enjoy the outdoors with style! 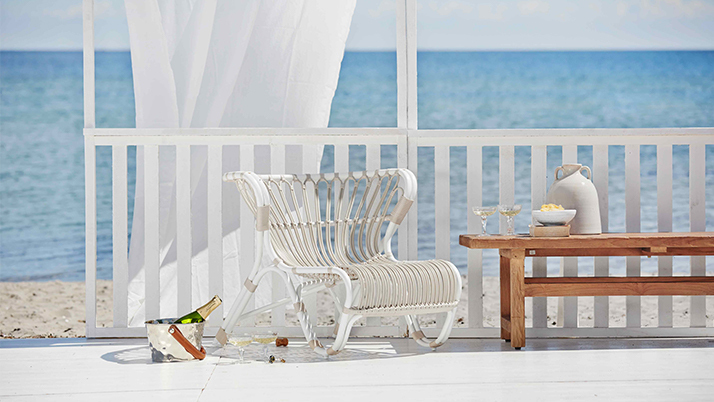 The Exterior collection transforms Sika-Design’s classic rattan designs into attractive and maintenance-free outdoor furniture. Made from strong aluminium frame of Alu-Rattan with synthetic ArtFibre, the Exterior furniture can be used in the garden, patio and balcony all year round. Viggo Boesen was a Danish architect who had a great influence on the Danish functionalism of the 1930s and 1940s. The most essential elements in his work were the use of rattan and different upholsteries, that gave a light and organic touch for his furniture and other designs. 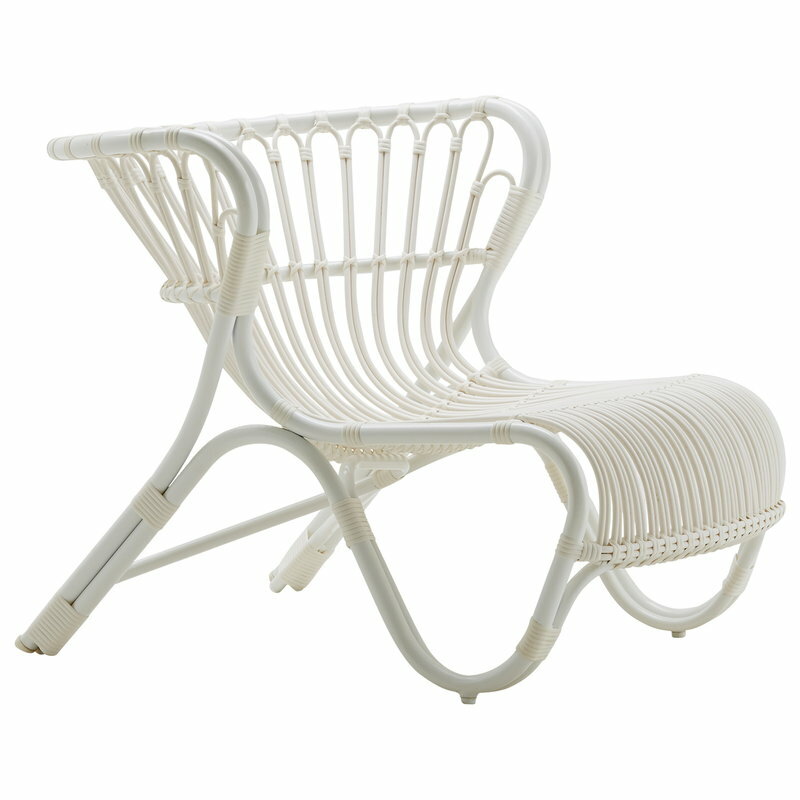 One of his best known pieces is the awarded Fox lounge chair, which was made of rattan and released in 1936.